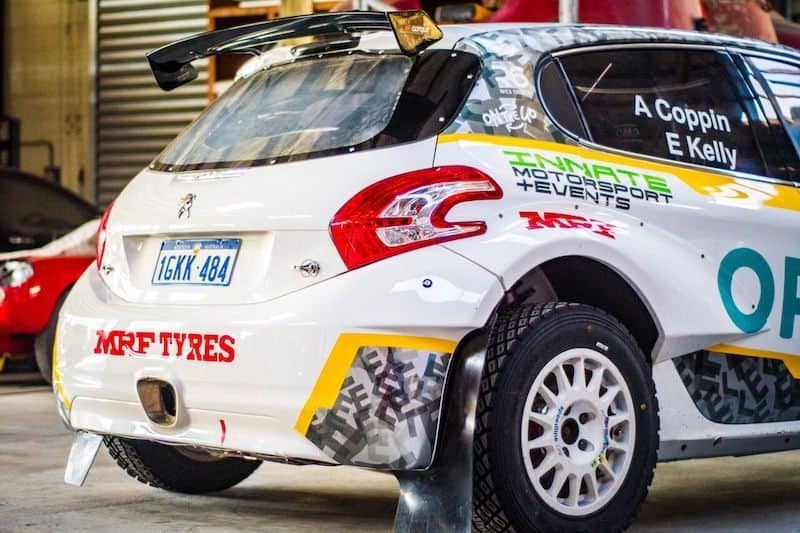 Adrian Coppin has released the livery for his Peugeot 208 AP4 ahead of the first round of the CAMS Australian Rally Championship next weekend. Coppin released images of the striking new look on his Facebook page this morning. 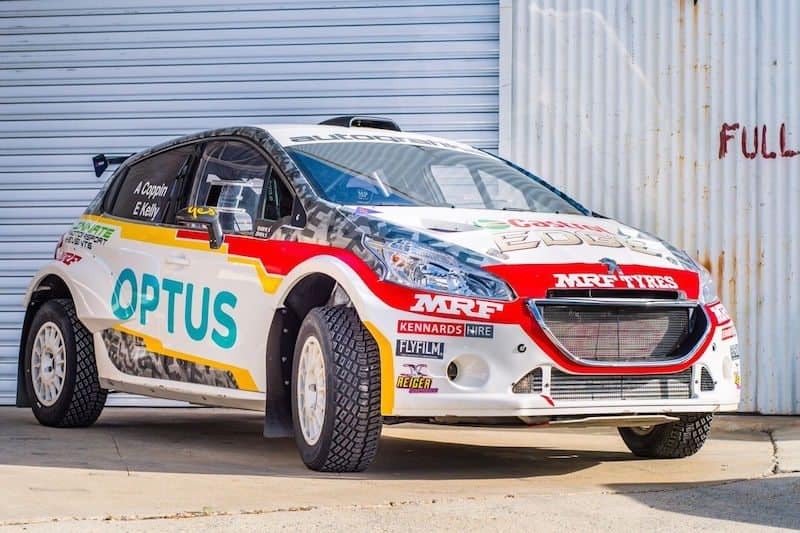 Featuring key backing from Optus and Castrol, the Race Torque run car looks the part. 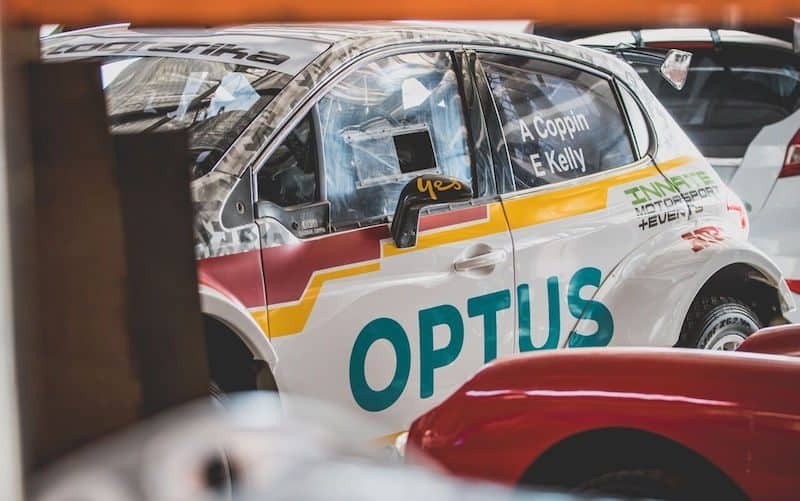 Coppin thanked his longtime supporters, Autografika, for their work, and it ensures another fantastic looking rally car set to hit the forests of Ballarat in eight days time. The car’s roof also features a glow in the dark decal of Optus’ ‘yes’ slogan. 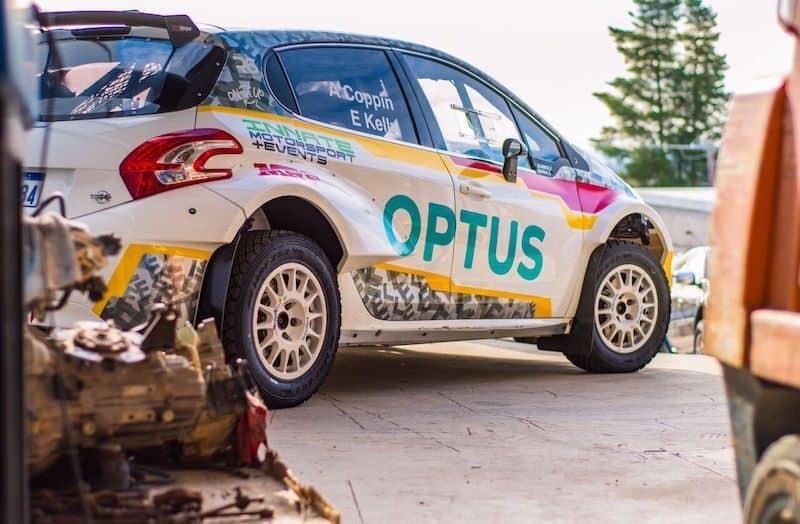 This release follows yesterday’s news of Molly Taylor’s new co-driver. Kiwi, Malcolm Read, will step into the seat vacated by Bill Hayes retirement. Drone-Test-Final from FLYFILM on Vimeo.